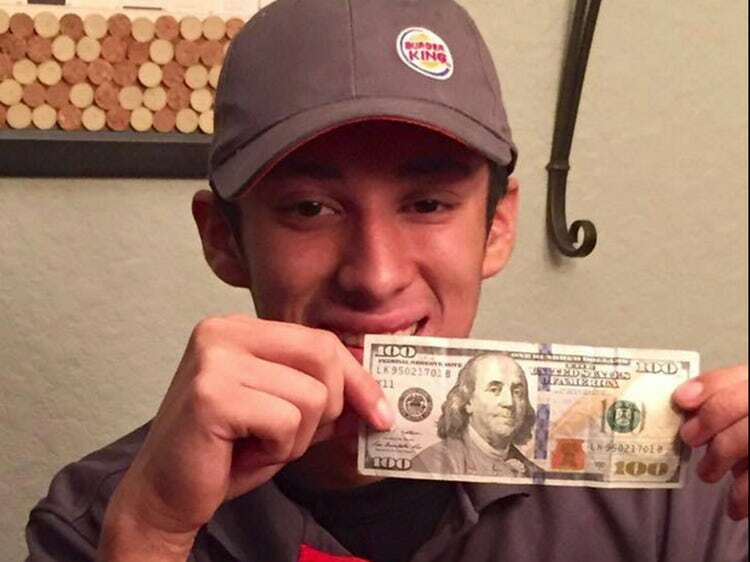 Homeless Asks Burger King Worker ‘What Can I Get For $0.50?’. Clerk’s Response Wise! 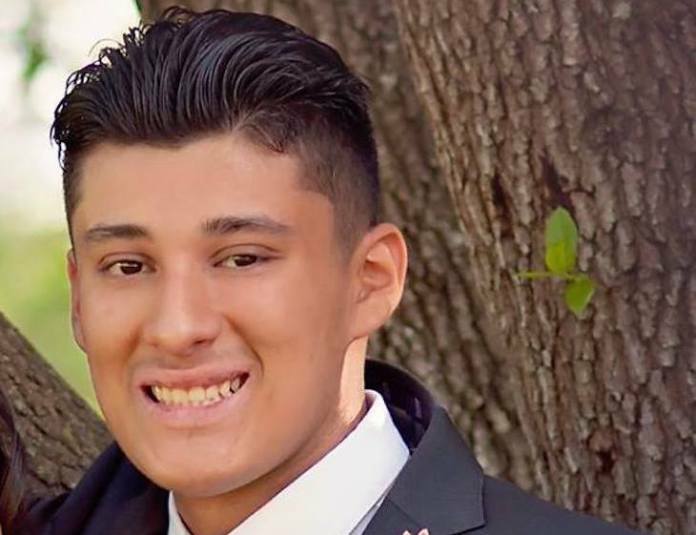 Matthew Resendez is a young boy with a big heart whose act of kindness went a long way and serves as a perfect example of how no good deed goes unnoticed. Since he was a young boy his mother taught him how to treat everyone with respect no matter the social status of the people. He always knows how to lend a helping hand to everyone in need. Matthew’s mother is happy to raise a boy who doesn’t have any prejudice towards those who are different or less fortunate. 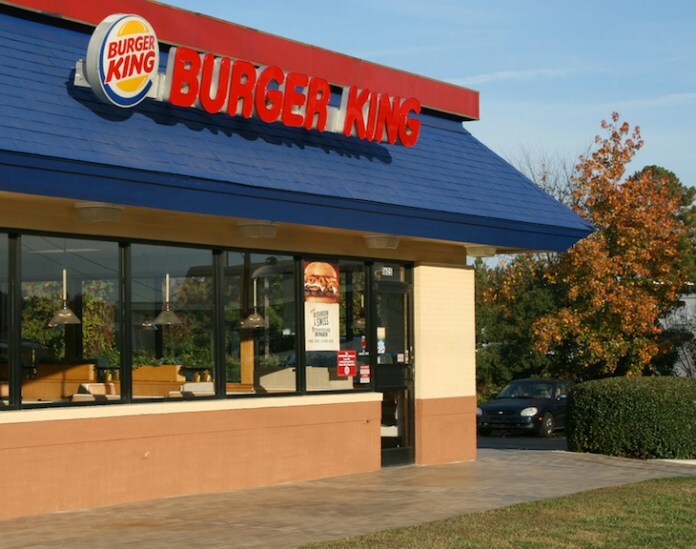 One day, while Matthew was at work at Burger King, a homeless man entered the place. He was untidy and wearing some scruffy clothes. He had a handful of coins and it was obvious he was hungry. He didn’t bag for mercy but asked the young Matthew what he could afford to get with the money he had. Even though Matthew was aware those coins weren’t enough even for the cheapest meal the restaurant offered, he didn’t turn the man away, but instead, he did the most amazing thing, he showed sympathy towards someone who needed it the most. This is what Michelle, the mom, posted. Maybe if it was another employee they would tell the homeless man to leave the restaurant without offering anything to eat, but Matthew is not one of those people. He is a very special young man who wants to change the way homeless and poor people are treated and he was rewarded because of that. Millions of people have heard the story of Matthew and everyone believes that what he did restores our faith in humanity and tells us things may turn out better if more young people follow his example.